The i209-WRA might be a bit out of your price range, and the ilx-207 might be too confusing to get set up for your Wrangler, so here is your answer! 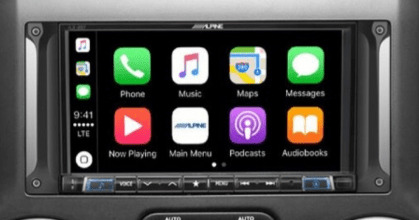 Finally you can get all of the same great features of the ilx-207 without worrying about what extra bezels, hardware, and wiring you need for your Jeep Wrangler. The i207-WRA gives you access to your music, phone and text messaging services, and allows you to utilize your phones navigation software and view it through the screen. You also will be able to retain your factory controls through iDatalink Maestro integration. 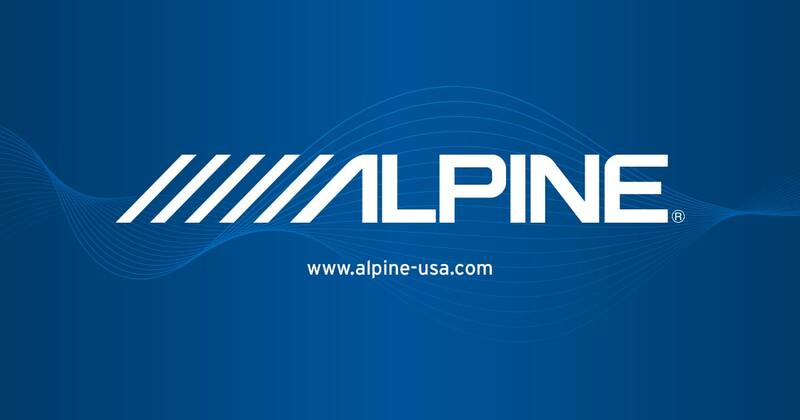 You can even purchase the Alpine KAC-001 Control Module to turn your head unit into a command center for your accessory needs. 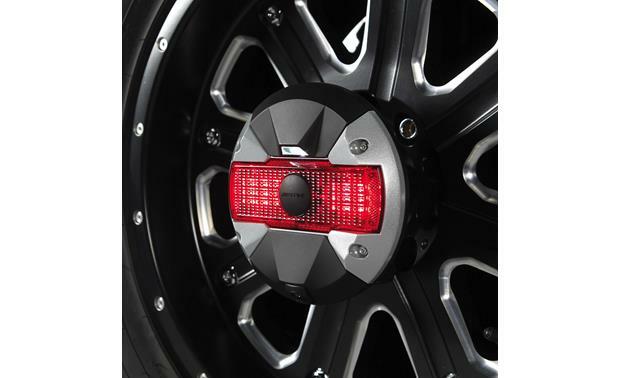 This kit comes complete with a customized dash kit as well as plug and play harness to make install clean and simple.